Latch and Batchelor are the original inventors of Locked Coil and Flattened Strand Steel Wire Ropes and have been manufacturing these and other ropes for mining applications for well over 120 years. All of the wire is sourced locally through our on-site wire division Webster and Horsfall, allowing us to provide a secure and flexible supply to our customers.  We are certified to according to ISO 9001:2008 by LRQA and manufacture all of our mining ropes in our own factory in Birmingham, England. Today we supply specialist mining rope to long standing customers in Brazil, Canada, Zambia, France, Mongolia, UK, Democratic Republic of Congo, Australia and Ghana.